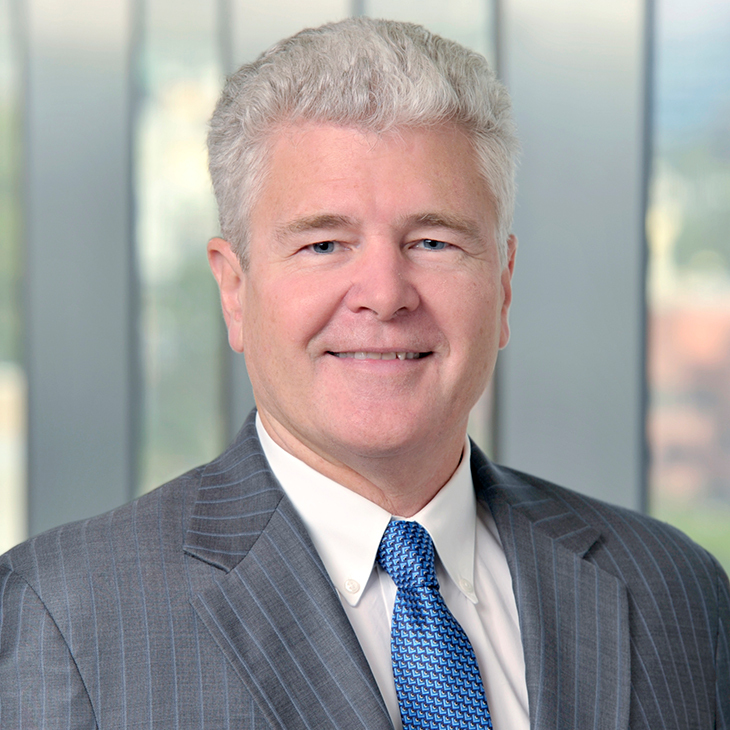 Rich Maire's practice focuses on general corporate law and financial transactions. He has wide experience in all aspects of these areas, including, for example, distribution agreements, asset-based lending, public and private equity and debt transactions, and mergers and acquisitions. He represents a diverse set of clients, including retail restaurants, food service corporations, entertainment, digital media, telecommunication, e-commerce and health clients. Rich was recently a member of the Uniform Commercial Code Committee for the State Bar of California and Vice Chair of the Article 2 Subcommittee. He also is actively involved in recruiting, training and mentoring associates for the firm. Co-Author, "The Sarbanes-Oxley Act and Mergers and Acquisitions: Implications and Recommended Best Practices for Acquirers and Targets" presented at the Los Angeles County Bar Association Securities Institute in October 2004, and published in the Business Law News. Co-Author, "Pre-litigation Remedies," Chapter 13 and "Litigation Remedies," Chapter 14, in Sales and Leases in California Commercial Law Practice (David L. Wold, Ed., Continuing Education of the Bar 1993, Supp. 2008). Panelist: "The State of Play in M&A" Los Angeles County Bar Association, June 2009.